Here’s our author for today’s Six Question Saturday! Katy Huth Jones grew up in a family where creative juices overflowed and made puddles to splash in. 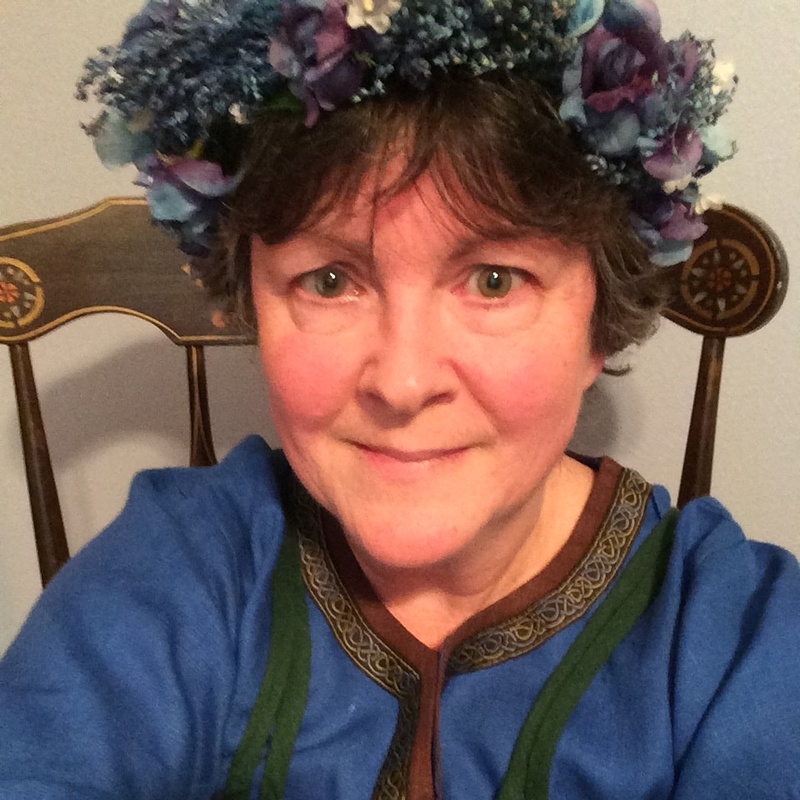 Since 1992 she has published over 100 short stories, magazine articles, and books, including 2 MG fantasies, 4 YA fantasies with a 5th to be released later this year, … Continue reading "Six Question Saturday with Katy Huth Jones"